Posted on 2nd January 2018 at 2:25 pm. Happy New Year from the team at Elegant Address South of France! We hope you enjoyed your festivities over the Christmas and New Year break. We’re super excited to see what 2018 brings! 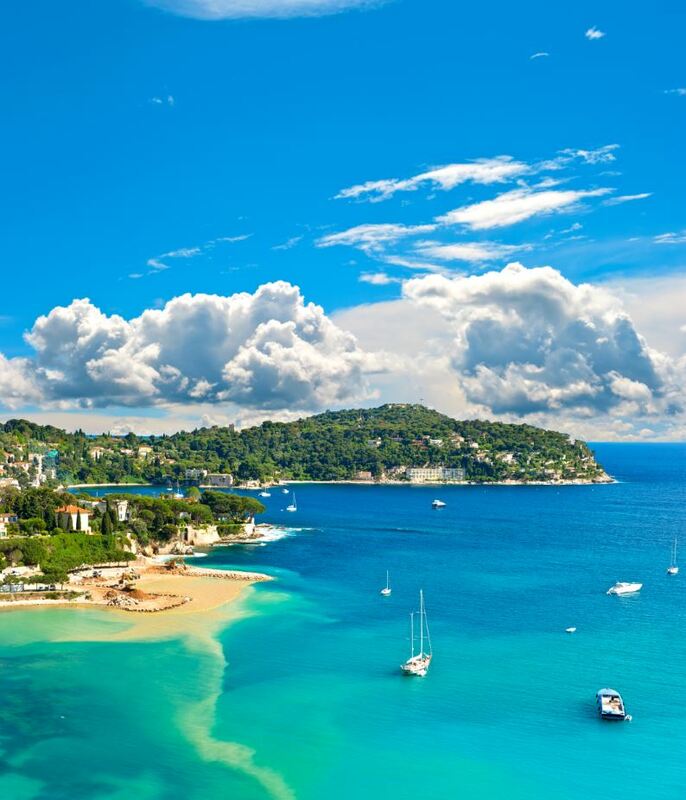 Contact our expert South of France luxury villa and apartment consultants today and let us inspire you for your next French Riviera retreat!